AGM Services Sales Director, Wesley Young, met staff from The Children’s Hospital Sheffield on Saturday morning outside Hillsborough Stadium, home of Sheffield Wednesday Football Club in preparation for a 96 mile run over 3 days that will see them start on the pitch in Sheffield on 4th April, cross the Pennines and finish on Saturday 6th April on the pitch in Liverpool at Anfield Stadium. The run is in memory of the 96 people who lost their lives in the Hillsborough Disaster, raising funds for The Children’s Hospital Sheffield and Alder Hey Children’s Hospital in Liverpool. 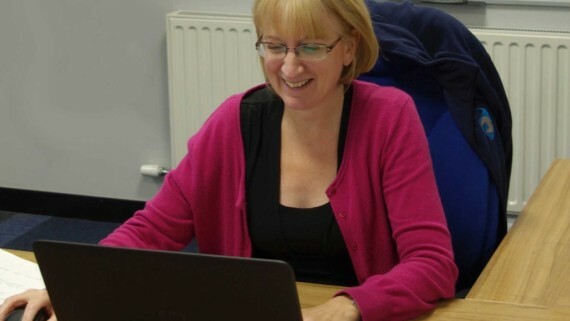 Fundraising is already over £1,000 and growing daily. Commenting on the preparation Wesley said “It’s hard work getting up early to get runs or gym work in, then get a full day in the office before most nights having to put more miles in again but the charities are worth it! 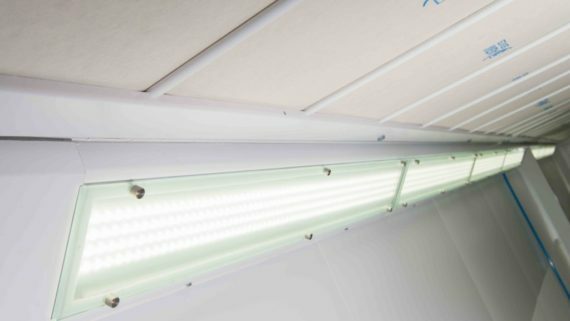 Currently we are very busy putting the final touches to a new website that will allow customers to buy filters for spray booths online, as well as a range of spare parts for any make or model of spray booth oven, so juggling the responsibilities is tough but the end results will both be rewarding! 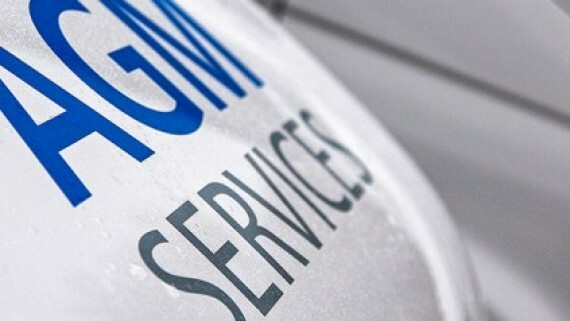 AGM Services are a truly national spray booth oven service company, able to provide service and maintenance including input filters and extract filters, as well as many special order spray booth filters for all spray booths in the automotive, aerospace and industrial finishing industries. 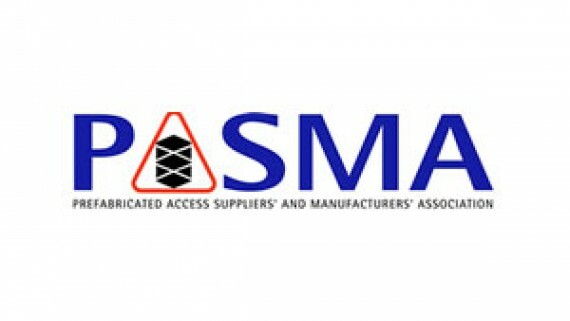 Enquiries can be made with the spray booth service department on (01706) 363585. 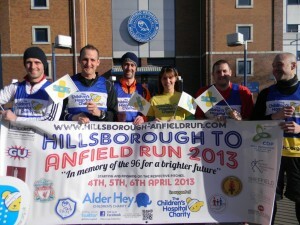 Anyone wanting more information on the run or would like to donate, can do so by visiting www.hillsborough-anfieldrun.com. 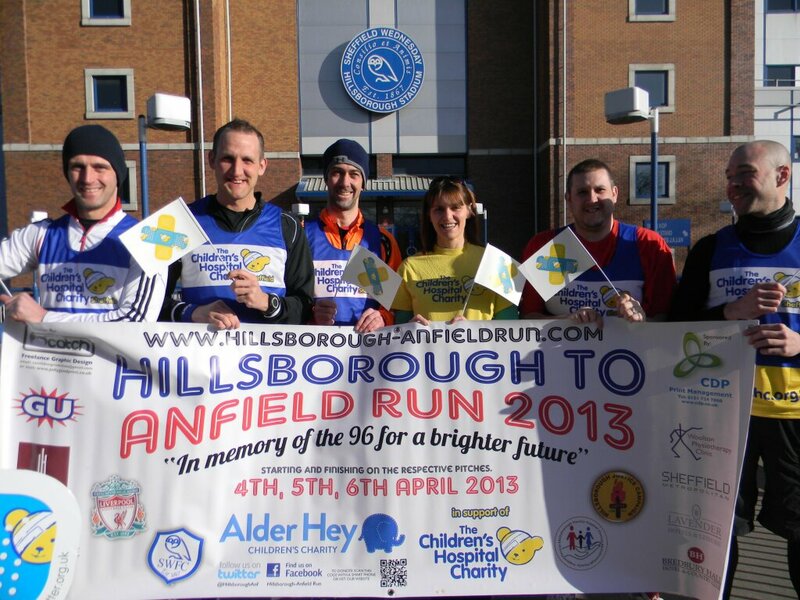 All training progress and updates during the run will be tweeted via @hillsboroughanf.